This historic Victorian/Italianate house is a designated landmark. 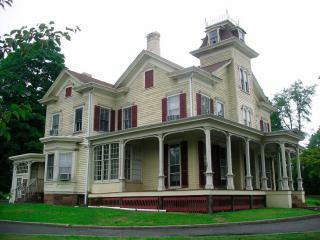 It was built in 1872, and is now owned and used by Montclair State University. The home is listed on the national and state registers.